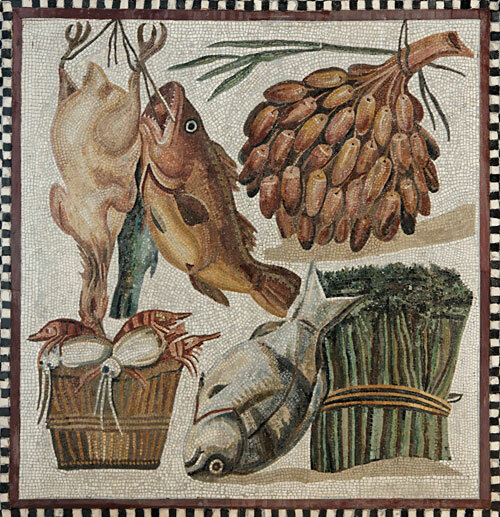 Feast on a Roman inspired menu specially prepared by Inox Dine Head Chef Joe Berry and be entertained by poetry, philosophy and stories performed by researchers from the Faculty of Arts and Humanities. This immersive experience aims to give a flavour of what it was to be at a Roman banquet. Dressing up encouraged (but entirely optional) and details will be sent on booking.